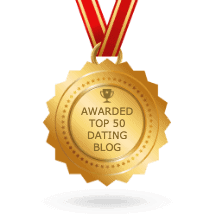 Thank you for requesting your FREE copy of the How to Get Your Ex Back Fast Workbook! I’m so happy you have decided to take this extra step toward getting your ex back! Please click the workbook image below to download your copy now! Please Note: This workbook is formatted for you to be able to type your answers in if you choose to use it online. This feature will ONLY work with Google Chrome. 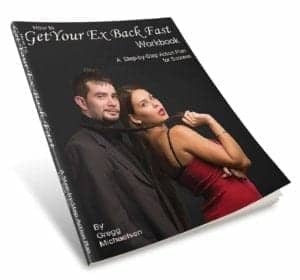 Don’t forget to grab your copy of How to Get Your Ex Back Fast if you haven’t already! The book and workbook provide you with a unique learning experience! If you want to multiply your odds of getting him back, you need to take the Ex Back Multiplier course. This course goes in-depth on the topics covered in the book and workbook plus so much more! You will dig in and get to know yourself, learn how to set goals, understand exactly what went wrong in your relationship (hint: it’s not all your fault) and pull all of that together to get him back! Use the code “multiplier” at checkout to get 25% off today!